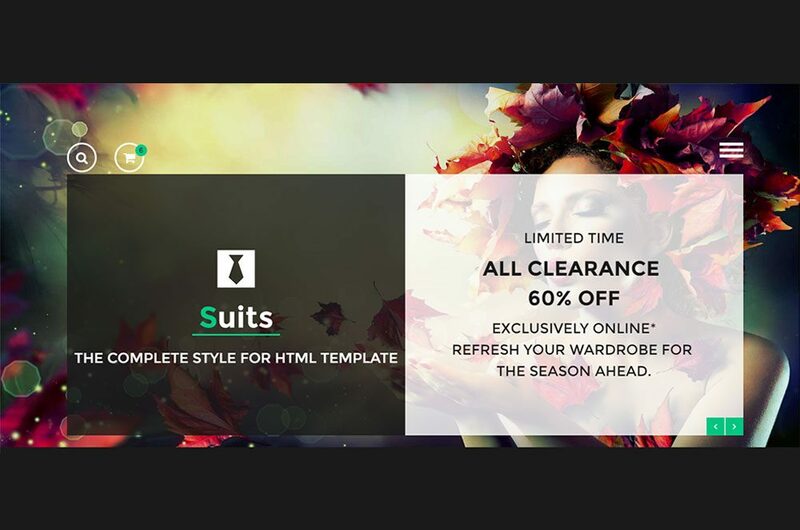 Suits is a most powerful HTML template with creative ideas you have never seen before. Business portfolio HTML template Suits is a highly customizable. Based on Bootstrap 12 column Responsive grid template, suitable for all business because its a multipurpose template. It also has multipurpose HTML layout, much more.